Iran is located in west Asia, with a vast majority of plateau and mountainous land. Its height above sea is generally 900 to 1,500 meters, 25% is desert land. Arable land is distributed between the plateau and basin area, covering 37 million hectares, which accounts for 10% of the total land area of the country. The population engaged in agriculture accounts for 27% of the total, the export of farm product amounts to US$1 billion approximately. Field crops of Iran mainly include wheat, barley, corn and rice, while commercial crops include cotton, sugarcane, fruit and tea. Iran has great agricultural growth potential, being one of the most investment-attractive countries of the Middle East. Pilarquim noticed great business opportunities in the Iranian market and started market exploration in Iran 10 years ago. Adhering to its development concept of “for quality harvest…”, Pilarquim continues to supply high-quality products to local farmers, which are highly regarded by local users. Pilarquim’s Iranian market development plan is changing according to Iran’s farm product import and export policy, as well as the changes in requirement of registration data. Some time ago, Mu Canxian, Board Chairman of Pilarquim, led a delegation to visit Iran. Based on the differentiated development strategy, Pilarquim is currently undertaking a new round of business deployment in the Iranian market. During the visit, Pilarquim and its partners participated in the 14th International Agricultural Exhibition. At the exhibition, where Pilarquim’s year-long brand image and good reputation in the local market is well recognized, Mr. Mu had discussions with prime agrochemical companies in the Iranian market and got a clear understanding of the high-end product and basic product structures of the Iranian market. The participation in the exhibition further increased Pilarquim’s influence in the local market, and is important for Pilarquim to continue its product planning for the development of the Iranian market. The exhibition attracted lots of farmers, with whom Pilarquim had direct communication to understand the local crop protection needs. 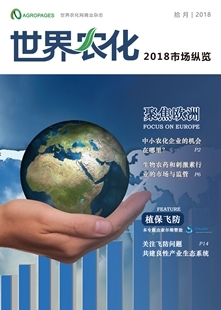 In virtue of the exhibition, Pilarquim’s partners also gained more confidence in the future business development, which will be backed by Pilarquim’s brand image to get closer to the hearts of users. A retail shop is a bridge linking a supplier to a user. 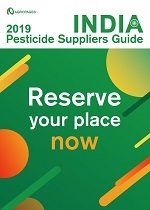 A visit to retail shops helps suppliers better understand product needs and offer better service to farmers, which is the best benefit of product promotions. 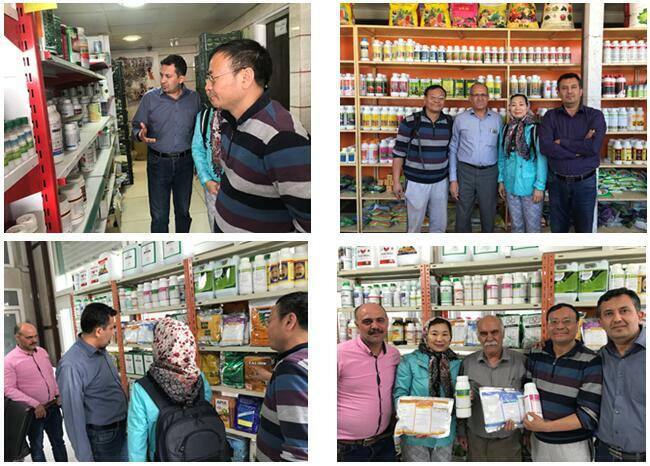 During the visit in Iran, Pilarquim’s team, headed by Board Chairman Mr. Mu visiting several retail shops and checking the sales of the flagship product of Pilarquim in Iran, including PILARTOP-M, PILARMAX and PILARXONE. Pilarquim’s team used the opportunity to give further elaborations on Pilarquim’s brand image, product property and direction of use. 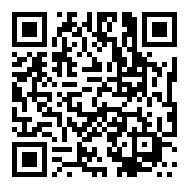 The visit helped promote product sales, which also enabled Pilarquim’s team to better understand the needs of users. To get into communication with retail shops, Pilarquim was able to make a practical, results-driven business plans for the future that also will benefit its partners. 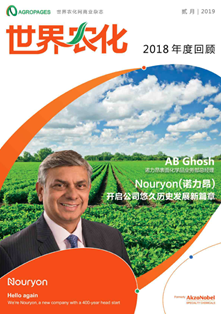 Board Chairman Mr. Mu has good knowledge and rich experience in chemical industry and crop protection practices, being very familiar with pest and disease control measures. 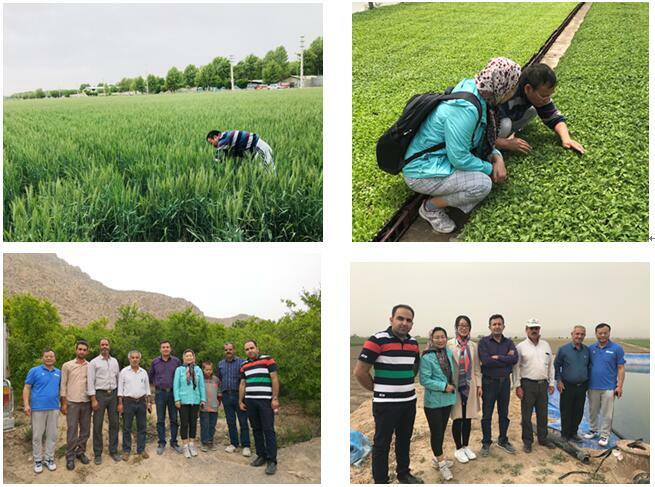 As directed by Mr. Mu, Pilarquim’s team walked deeply down into the crop field, vegetable base, fruit growing area and niche farming cluster to study the occurrences of pests and diseases, as well as the pesticide application skills. 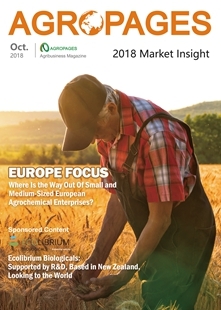 Through the study and analysis of critical issues, Pilarquim is able to work out the most scientific solutions to help farmers increase the yield and create maximum product value. The market is changing, but development and service are everlasting. 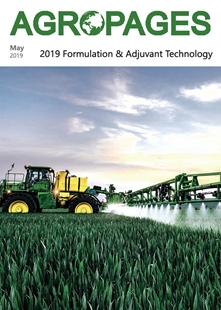 For decades, Pilarquim has always taken a developmental view to upgrade its products and to constantly launch products of higher quality and higher performance, which practically solving farmer’s field problems. 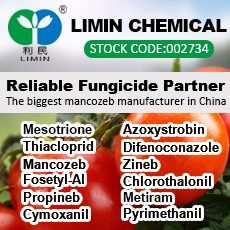 Pilarquim is dedicated to the pesticide business and provision of devoted service to agriculture. 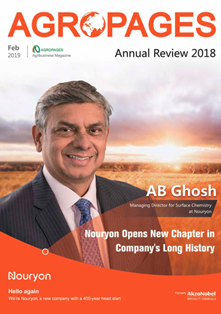 Based on its differentiated development strategy, Pilarquim is well prepared to launch more innovative formulation products in the near future to serve global agriculture.